Trust us, this should ultimately make a lot of sense. As we already know, AMD recently set up the HSA Foundation to promote its vision for better parallel processing -- and especially GPU compute -- in mobiles and PCs. Its semi-rival ARM was one of the first big players to join up, and now Samsung has decided to hop onboard too. Why would it do that? For the simple reason that the Korean company still makes its own chips, based on ARM designs, and we've seen that GPU compute is going to be a big feature in its coming Exynos 5 processor with Mali T604 graphics. Now, anything else at this point is pure speculation, since we only know about Samsung's HSA membership from the appearance of its logo on a relevant slide at AMD's keynote speech at IFA, and there's no official word on Samsung's intentions. 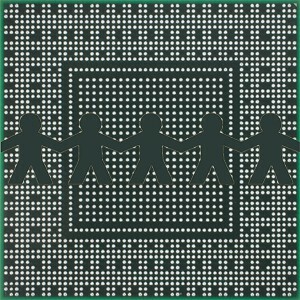 At a bare minimum, the company could simply be firming up friendships and hedging its bets on the future of computing. We wouldn't be surprised, however, if Sammy is looking to work with ARM and AMD to implement further aspects of the HSA philosophy into even more advanced Exynos chips down the line -- chips that are able to use both GPU compute and smaller transistors to achi! eve leap s in performance while also gobbling fewer volts. Samsung slips into AMD's HSA party, may seek parallel processing boost for Exynos originally appeared on Engadget on Fri, 31 Aug 2012 09:24:00 EDT. Please see our terms for use of feeds. Alongside the slew of 90-inch TVs, Sharp also used this year's IFA to show off something a little less glamorous. Its IGZO technology (that's indium gallium zinc oxide, kids) was developed in conjunction with the Semiconductor Energy Laboratory. 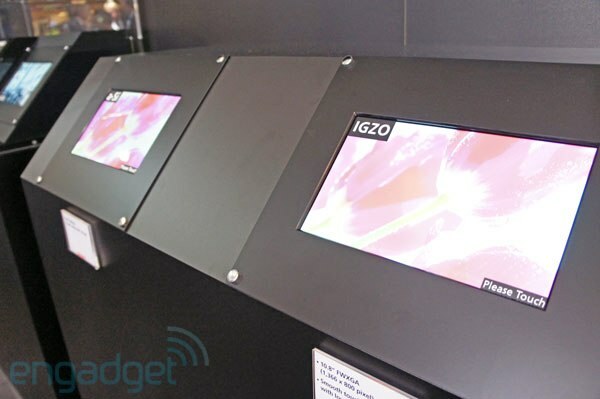 According to Sharp, the displays "have a significantly higher translucency [compared to traditional LCD TFT displays]. This improvement means that smaller or fewer LEDs are needed for the backlighting." The result is less power consumption for high-res displays and higher sensitivity on touchscreens, with far less noise to contend with. The company plans to create three panel sizes to start: 10-inch (2560 x 1600), seven-inch (1280 x 800) and 32-inch (3840 x 2160). Sharp was also demoing a prototype seven-inch tablet (which you can see in the gallery below) alongside the displays. The representative we spoke with wouldn't reveal anything about specific products the company plans to produce using the technology, but did tell us that we can expect to see some IGZO products in 2013. Check out an explanatory video after the break. Sharp's IGZO low-power, high-res display technology gets its time to shine at IFA originally appeared on Engadget on Fri, 31 Aug 2012 07:26:00 EDT. Please see our terms for use of feeds. Here at IFA, the Galaxy Note II's glossy plastic build is practically fading under the ambush of cameras snapping away at Samsung's booth, but clearly this phone is more than just a (super sized) pretty face, and it's time to take a look at what's under the hood. As mentioned in our hands-on, Samsung upgraded the original Note's dual-core 1.4GHz chipset to a quad-core 1.6GHz Exynos processor. 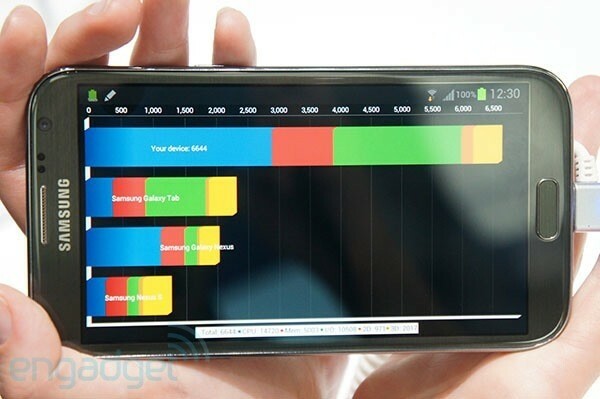 We put the device to the test today to see how those amped-up insides reflect in the Note II's benchmark scores. As you'll see below, Sammy's latest handset fares significantly better than the original Note and the Galaxy S III. Oh, what a difference a processor makes. Clearly the step up to a quad-core CPU is to thank for the large performance delta between the Note II and the last-gen Note, though the international version of the Galaxy S III, with a quad-core 1.4Ghz Exynos processor, also falls behind in Quadrant and other tests. The Note II also trumped its Samsung siblings on the browser-focused Vellamo benchmark, which hints at snappier performance on this phone. The phone's graphics chops look pretty good, too, if the GL Benchmark score is any indication. Our testing got cut short before we could run SunSpider, but we'll add that figure shortly. Update: We've added SunSpider as well -- the device clocked in at 1,330ms, which is a hair faster than the Galaxy S III. Samsung Galaxy Note II gets early benchmark treatment at IFA originally appeared on Engadget on Fri, 31 Aug 2012 07:36:00 EDT. Please see our terms for use of feeds. The second of Blue Microphone's CES trio has broken cover. Mikey Digital, a mobile recording peripheral for the iPad and iPhone is now available at select retailers. If you're in need of a refresher, the retooled version of the original Mikey tracking unit connects to you Apple smartphone or tablet via the dock connector. The mic houses the same two condenser capsules found on the more robust Snowball and Yeti USB mics while sporting built-in sensitivity control and CD-quality analog / digital conversion. A 3.5mm audio jack is included for monitoring or either stereo line-in or mic-in -- if you're looking to tack on a few more gadgets when recording with the 230-degree rotating kit. USB pass-thru allows for charging while in the midst of a session and a LED clipping indicator keeps tabs on volume levels to ensure the best results. If all of that sounds too good to pass up, the Mikey Digital will hit your wallet for $99.99 just as soon at you can enter your shipping info. 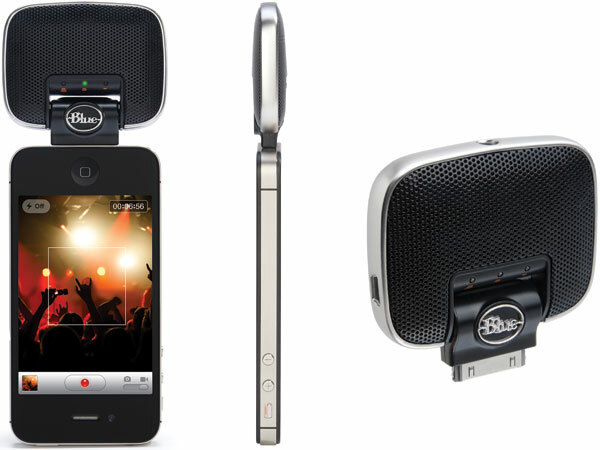 Blue Microphones Mikey Digital portable microphone for iOS devices hits shelves, offers mobile tracking for $100 originally appeared on Engadget on Fri, 31 Aug 2012 08:00:00 EDT. Please see our terms for use of feeds. In case you haven't noticed, there are two kinds of Windows 8 devices on display at IFA this week: laptop / tablet hybrids, and already-announced laptops, refreshed to include touch screens. Acer's newest two Ultrabooks fall into that second category: the company just announced touch-enabled versions of its Aspire M3 Ultrabook and Aspire V5 thin-and-light (pictured). For now, Acer isn't saying a word about price or availability, so for now you'll have to be content with a few spec details, all embedded after the break. Acer announces Aspire M3 and Aspire V5 laptops with touchscreens originally appeared on Engadget on Fri, 31 Aug 2012 08:45:00 EDT. Please see our terms for use of feeds. While AT&T's U-verse TV service announced increased support for second screen apps earlier this year and enhanced its own app for iPad with sharing features recently, it's just delivered a new app that brings Facebook to the TV screen. The customized interface brings in user's status feed, friends list and photos, where they can comment or leave standard messages to the service. There's also naturally a tie-in allowing them to share information and updates about the shows they're watching on the IPTV service directly through the app. According to the press release (included after the break) it can handle up to ten different accounts on a single receiver, so they don't all have to post updates to one unlucky members account. Despite seeing many made-for-TV-screens social networking apps we haven't found one that was definitely easier to use than keeping that kind of info on a second screen phone, tablet or PC, but we'll wait to hear from U-Verse subscribers about how well this effort is working.
! 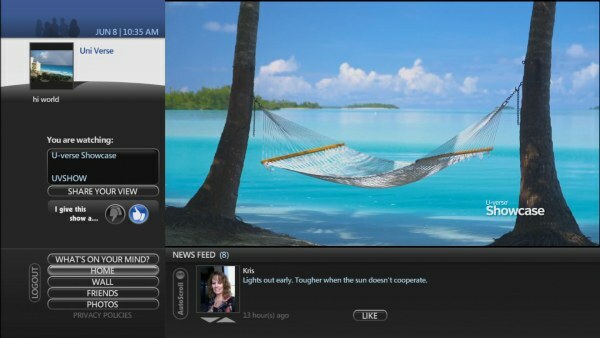 AT&T U-verse delivers a Facebook app for TVs originally appeared on Engadget on Thu, 30 Aug 2012 23:52:00 EDT. Please see our terms for use of feeds. If yesterday was the day Lenovo unveiled its new Android products, today's the day it turns its attention to Windows 8: in addition to announcing a slew of laptops, the company introduced three IdeaCentre all-in-ones, all slated to go on sale in October when Windows 8 launches. 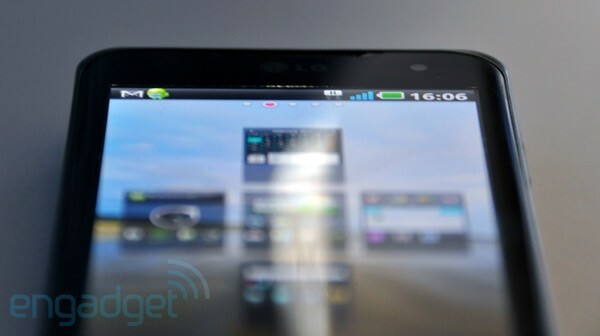 Of these, the flagship is clearly the A520, with its tilting 23-inch screen that can lie nearly flat. Included in that press release, though, you'll also find details about the B340 / B345, a smaller, more affordable desktop with a less flashy design. Starting with the A520, it's the little brother to the A720, which we first saw back at CES. 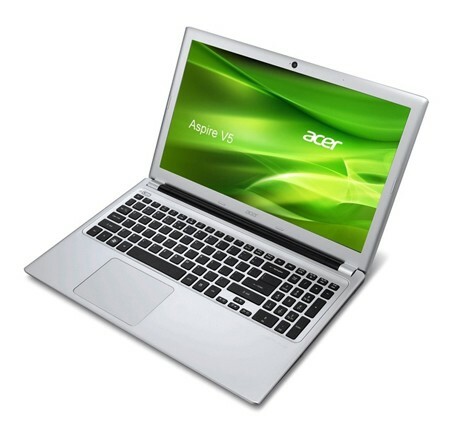 Like the A720, it has a screen that can be tilted between 5 and 90 degrees, except this particular model has a smaller 23-inch display (compared with 27 inches for the A720). That 1080p display is of IPS caliber and supports 10-point multitouch. Under the hood, it can be configured with a Core i7 CPU, up to 8GB of RAM, up to 1TB of HDD storage and an optional Blu-ray player. If you need graphics horsepower, though, you might want to skip ahead to read about those B series models, since the A520 will only be offered with integrated Intel HD 4000 graphics. Indeed, graphics might be a good place to start when we talk about the! B340 an d B345, since the GPU is the one thing that really separates them. Though both will be offered with a 1GB AMD Radeon HD7470A card, only the B340 will be available with a 2GB NVIDIA GeForce 615. Otherwise, you'll find the same key specs on both models: a 21.5-inch (1080p) touchscreen display, with a choice of a Core i7 processor or AMD quad-core APU on the inside. The two are also VESA mount-compatible, and can be configured with optional TV tuners. The A520 will sell for $999 and up, while the B series will start at $599. Again, both will arrive in October, at which point we should be neck-deep in Windows 8 PCs to review. 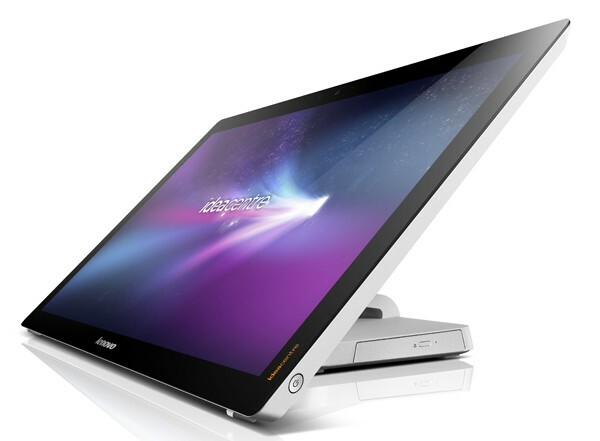 Lenovo announces IdeaCentre A520, B340 and B345 all-in-ones running Windows 8 originally appeared on Engadget on Fri, 31 Aug 2012 03:00:00 EDT. Please see our terms for use of feeds. Lenovo's IFA itinerary is marathon-length. It unveiled no fewer than three tablets yesterday, not to mention three new IdeaPad S Series notebooks, and today it's serving up more laptops. Let's hit the high-profile guy first: Lenovo's IdeaPad Series lineup of Ultrabooks is getting its first 15-inch model, the Windows 8-running U510. The machine weighs 4.85 pounds (2.2kg) and measures 0.83 inches (21mm) thin, which is hefty for an Ultrabook but gives it enough room for a DVD burner or an optional Blu-ray drive. 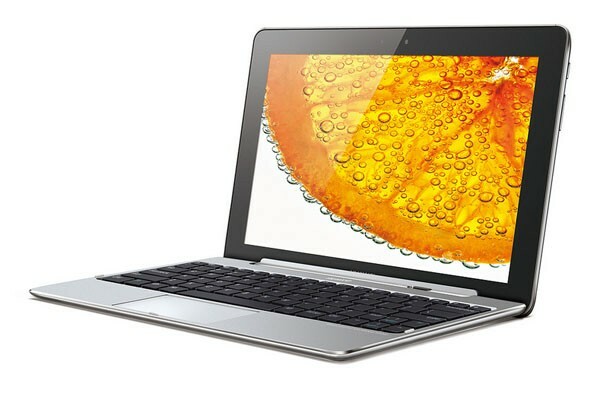 The 15.6-inch display's resolution is a ho-hum 1,366 x 768, which is exactly what you'll find on the IdeaPad U310. The laptop will be available with up to a Core i7 Ivy Bridge CPU, up to 8GB of RAM and a 500GB, 750GB or 1TB hard drive and optional 24/32GB SSD cache. Connections include USB 2.0, USB 3.0, VGA and HDMI, and there's an SD card reader as well. Lenovo rates the machine for six hours of battery life. The U510 will set you back $679 (for the entry-level configuration) when it goes on sale in September. For now, you can check out our hands-on photos below. 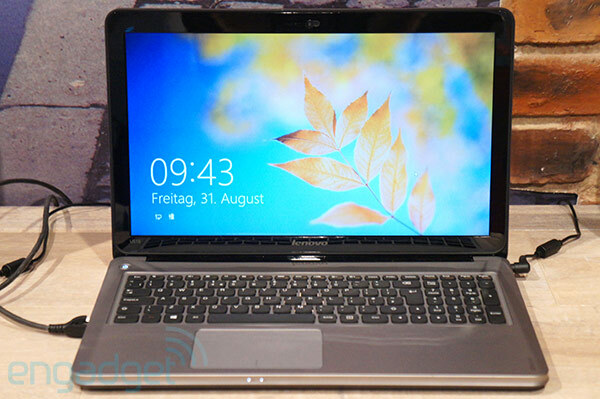 Lenovo outs 15-inch IdeaPad U510 Ultrabook with Ivy Bridge CPU, optical drive: $679 and up (update: hands-on) originally appeared on Engadget on Fri, 31 Aug 2012 03:01:00 EDT. Please see our terms for use of feeds. 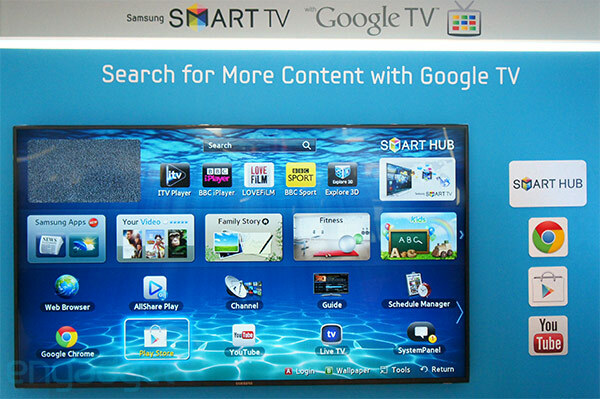 It wasn't a part of Samsung's IFA 2012 press conference, but Samsung is showing off Google TV hardware for the first time since CES 2011 (pictured above), and will release a Smart TV with Google TV later this year. According to its press release and a blog post by the Google TV team, it will "enhance the Smart TV experience" with premium content from its Samsung Apps services. How exactly it will be merged we should see soon, but now that ARM chips are powering a cheaper, more conventionally built experience we figure whatever hung up the deal has been squashed. We should get an eye on it if it's anywhere on the show floor soon, as well as the Google TV box from Hisense, and Sony's NSZ-GS7 which already launched in the US and UK, but is coming to Germany, France and the Netherlands soon. Update: We caught up with working hardware at Samsung's booth, but the device was disconnected from the internet, so we weren't able to take it for a proper spin. You can take a somewhat superficial look in our hands-on gallery below, al! ong with the video after the break. Samsung Smart TV with Google TV on display at IFA 2012, ships 'later this year' (update: hands-on) originally appeared on Engadget on Fri, 31 Aug 2012 04:30:00 EDT. Please see our terms for use of feeds. Sometimes at trade shows we see funky-looking Windows 8 devices, other times we see bags filled with a morphing rainbow colors and sometimes we see things whose importance falls somewhere in the middle. That's the situation ZAGG finds itself in this week, as it tries to win attention at IFA amid dozens of laptop / tablet hybrids and 84-inch TVs. The company is in Berlin as we type this, showing off the new ZAGGkeys Pro and Pro Plus, two Bluetooth keyboard cases for the iPad. Both have a magnetic closure, but the Pro version adds backlighting. Those will be available at the end of September for $99 and $129, respectively. Additionally, the company announced a trio of Caliber gaming headphones, including the Stealth, a pair optimized for mobile devices, and the Axiom, which works with Macs, PCs, the Xbox and PS3. Both have in-line controls. Rounding out the list, there's the Vanguard, which offers 7.1 channel audio. Look for these in October, for $60, $90 and $130, respectively. The PR's embedded after the break, though you won't find much more detail there, sadly. 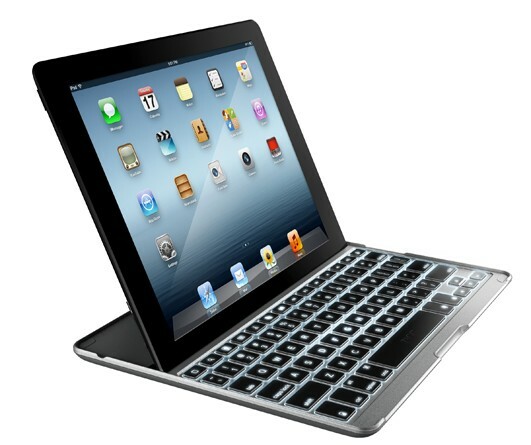 ZAGG intros a pair of Bluetooth keyboard cases for the iPad, three pairs of gaming headphones originally appeared on Engadget on Fri, 31 Aug 2012 04:52:00 EDT. Please see our terms for use of feeds. It was at the last IFA we got some time with Elgato's EyeTV Mobile for the iPad, and this year they're at it again with a redesigned iDongle and a brand new model for Android gear. 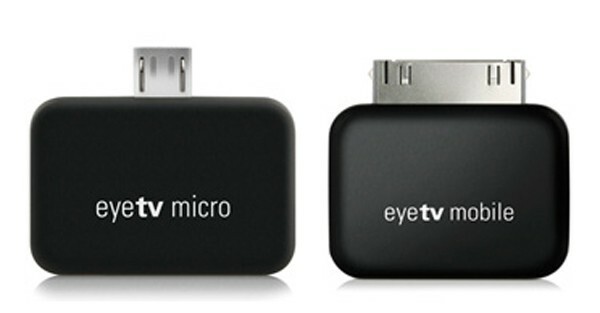 The smaller EyeTV Mobile will have you watching DVB-T broadcasts on your iPhone 4S or iPad (2 or new), while the EyeTV Micro swaps Apple's dock connector for, you guessed it, microUSB. Not all Android devices support the Micro -- you'll need a dual-core CPU, Neon support and at least the 4.0.3 build of ICS. That said, the Micro's a generous little chap, as you can use the included USB cable to hook it up to your PC or Mac and get your TV fix on bigger screens, too. Both peripherals can be used with myriad aerials to meet your reception needs, provided you're in Europe, of course. The Mobile and Micro will be available in September for £89.95 and £54.95 (around $143 and $87), respectively, and we hope to see one on the show floor before IFA 2012 is done, so stay tuned. Elgato outs smaller EyeTV Mobile for iPhones and iPads, EyeTV Micro for Android originally appeared on Engadget on Fri, 31 Aug 2012 05:17:00 EDT. Please see our terms for use of feeds. Once upon a time, the LG Optimus 2X was a big deal. After all, it introduced the masses to the NVIDIA Tegra 2. Following nearly a year of neglect, this handset -- supposedly built for enthusiasts -- is now eligible for an update to Android 4.0. Unfortunately, the software isn't yet available globally, and only those in South Korea can get in on the action. If that weren't discouraging enough, LG Canada remains insistent that it won't ever distribute Ice Cream Sandwich for the Optimus 2X. Whoever still owns this handset, ever get the feeling that you deserve better? Android 4.0 now available for LG Optimus 2X... in South Korea, anyway originally appeared on Engadget on Fri, 31 Aug 2012 06:07:00 EDT. Please see our terms for use of feeds. Alongside its new Emotion UI, Huawei debuted a handful of new devices in Berlin this week, including this; the 4.5-inch Ascend G600. Slotting in below the existing Ascend P1, but above the rest of Huawei's phone range, the qHD screen is accompanied by a dual-core 1.2GHz processor and Android 4.0.4. There's 4GB of built-in storage, while the micro-SD slot can add up 32GB of extra space. The phone's shell is coated in a glossy finish similar to the Ascend P1, while the screen is protected by a layer of Gorilla Glass. Beneath that, Huawei has plumped for a 2,000 mAh battery inside the 300 euro (around $375) device, while removing the cover reveals an NFC chip embedded behind it. We got our hands on the phone here at IFA -- skip after the break for our hands-on video and first impressions. 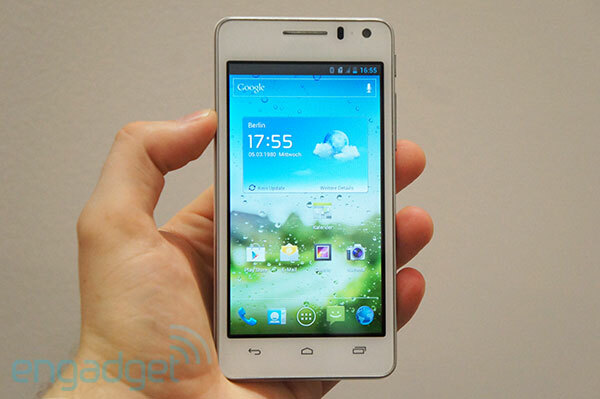 Huawei Ascend G600 announced: 4.5-inch qHD screen, dual-core processor, mid-range price (hands-on) originally appeared on Engadget on Fri, 31 Aug 2012 06:10:00 EDT. Please see our terms for use of feeds. The Huawei MediaPad 10 FHD has made a somewhat circuitous journey across our eyes, through our hands and past the FCC's screwguns. Finally we know when you can get one, as they go on sale starting in September. The devices are already available in China, and will be rolled out to Europe next month with the rest of the world "to follow," according to Huawei. Its specs have changed since we last saw it, as it'll now feature a quad-core 1.4GHz Cortex-A9 processor instead of the K3 Balong CPU we saw earlier. Everything else stays the same: Android 4.0, a 10.1-inch, 1,920 x 1,200 IPS display, an 8-megapixel rear camera that captures 1080P video, and 150Mbps LTE compatibility. We've already expressed our ardor about its gorgeous screen, great aluminum body and decent performance -- if you feel the same, check the PR to see when it's coming to your neck of the woods. Huawei MediaPad 10 FHD switches processors, hits shops starting September originally appeared on Engadget on Fri, 31 Aug 2012 06:31:00 EDT. Please see our terms for use of feeds. FindTheData is an incredibly cool tool for comparing all kinds of information—from job salaries to auto fuel economy to celebrities' heights and weights. The webapp parses data from all kinds of public databases and other sources to deliver all these facts. 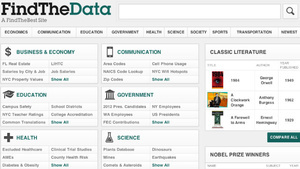 FindTheData is part of the FindTheBest family of comparison sites. While FindTheBest compares dozens of categories to help you make better decisions (e.g., pick the best college), FindTheData is more of a research/reference tool. Once you browse to or find the datapoint you want to compare (e.g., libraries, hurricanes, or serial killers), you can filter the search results, select individual items to compare side-by-side, and see more in-depth details. Fair warning: It might be hard to stop browsing the databases, especially if you're a trivia buff. AMD's been showing off its forthcoming wares at Hot Chips, and has taken the rare step of releasing detailed die shots for its Southern Islands GPUs. According to AnandTech, the company's shy about releasing such details, since it's aiming to beat rival NVIDIA to the punch by several months. Still, it's letting us humble members of the public peer inside the gallery we've got for you below, just as long as you pinkie-swear that you won't be selling the secrets to the boys in Santa Clara, okay? AMD bares all with Southern Islands GPU shots originally appeared on Engadget on Thu, 30 Aug 2012 19:04:00 EDT. Please see our terms for use of feeds.